When it comes to social media and content marketing, creating great content is only half the battle - you have to get people to see the content in order for it to benefit your business. Paying to promote your posts on Facebook or Twitter is a great way to get started, but your ultimate goal should be to get people to share your content. The number of views a given post gets increases exponentially as people share it. Getting people to share your content is sometimes easier said than done, but your friends at MSW Interactive Designs are here to help. How Can You Get People To Share Your Content? Creating interesting, relevant, shareable content is the ultimate goal of every content marketer. Writing high-quality content that is free of typos and grammatical errors is an essential baseline, but there are additional strategies you can use to make readers more likely to share your content. Using the right ratio of eye-catching graphics, for example, is a particularly powerful strategy. How Many Pictures Should I Use In My Content? Internet marketing is becoming an increasingly visual field. Text-only articles can overwhelm the eye, making it difficult to draw readers in. Articles with a large amount of graphics, such as picture list posts, are currently incredibly popular. When creating a picture list post, BuzzSumo recommends using a ratio of 1 picture for approximately every 75-100 words. 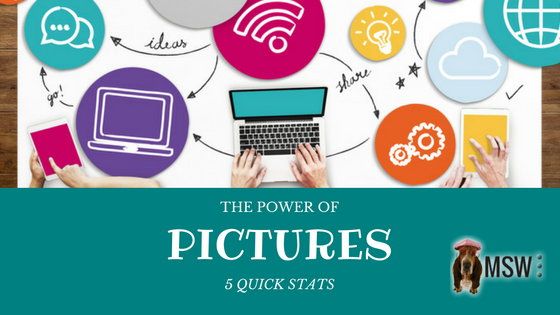 Are Images Really That Effective? What Kind Of Graphics Should I Use? 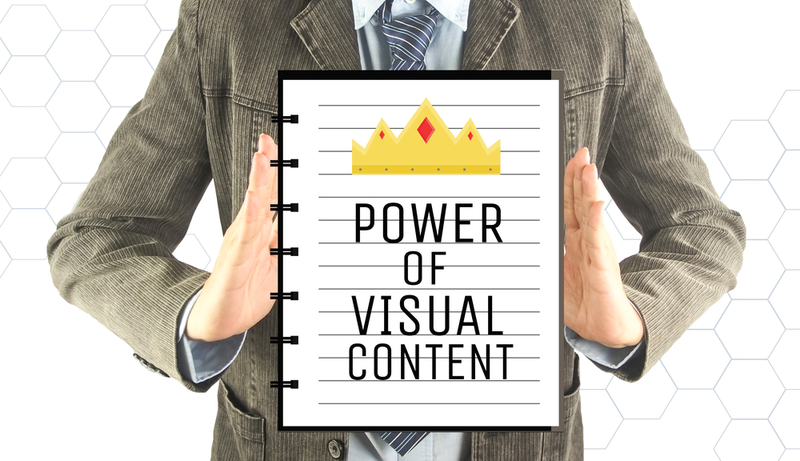 Since each of these image types offers different advantages, the best content marketing campaigns often involve a mix of these types of graphics. 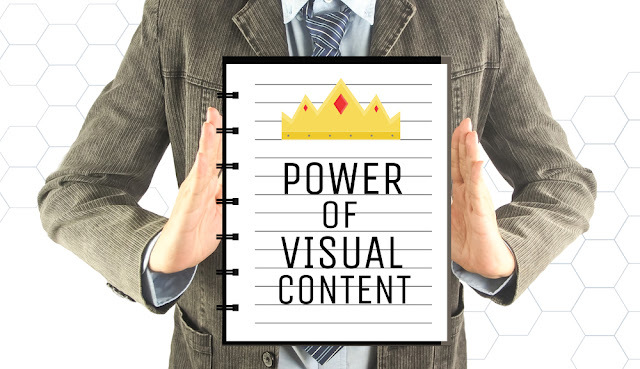 Keep in mind that when it comes to content marketing, not all graphics are created equal. If you are taking pictures on your smart phone to use in your marketing, make sure they are of decent quality. If you are using stock images, try to avoid using graphics that look overly staged or fake. The ultimate goal is always to use interesting images that make your content more interesting and accessible. We're Here To Help With Your Content Marketing Campaign! Our internet marketing company at the Lake of the Ozarks is here to help you maximize your content marketing campaign. We will write interesting, original content to establish your company as the expert in your field, and we will include high-quality images in all of your blog articles and social media posts. Visit our website to learn more about our content marketing services.